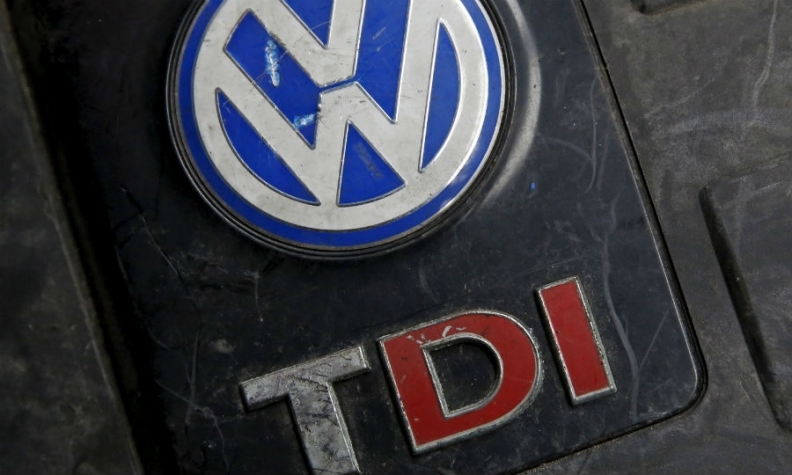 FRANKFURT -- Volkswagen engineers told top managers that diesel emissions manipulations went far beyond issues in the United States two days before the carmaker made a public announcement to that effect in 2015, Der Spiegel reported on Friday. VW admitted on Sept. 20, 2015, to installing secret software in hundreds of thousands of U.S. diesel cars to cheat exhaust emissions tests and make them appear cleaner than they were on the road. Der Spiegel said, without citing sources, that former Chief Executive Martin Winterkorn and finance chief Hans Dieter Poetsch were told by engineers in a meeting on Sept. 20 that the emissions manipulation was a global issue. It said the participants of that meeting also discussed whether VW was obliged to inform the public under German disclosure rules.